A personal trainer provides the knowledge you need to achieve success, and the accountability required to stay on track. Start where you are with no judgement in one of three separately equipped spaces. 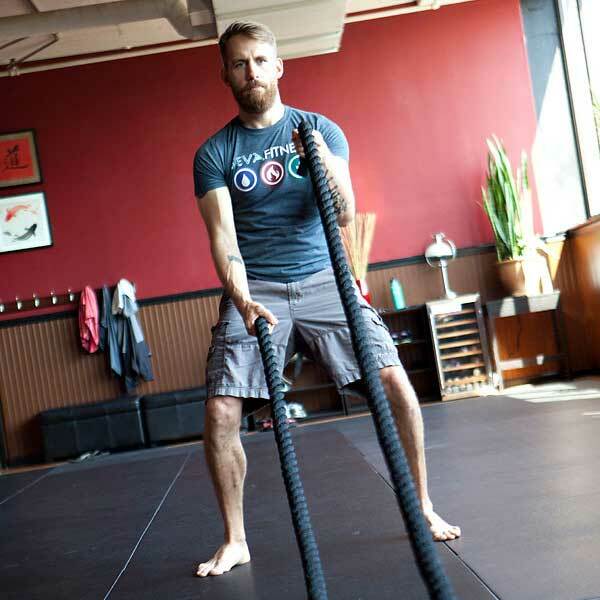 Train in private with a fitness professional whose full attention is dedicated to helping you meet your fitness goals. Your workout is designed to fit your needs and schedule. Whether you want to lose weight, have more energy, gain muscle or just feel better there is nothing more important than the fuel you put in your body. 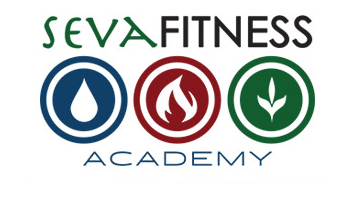 Seva Nutrition Coaches can help you reach your goals with professional assessment, tools and planning. Sessions are available as 30, 60 or 75 minutes in single sessions, 4 packs or 8 packs. Packages are good for one month. Please call for a quote and appointment. 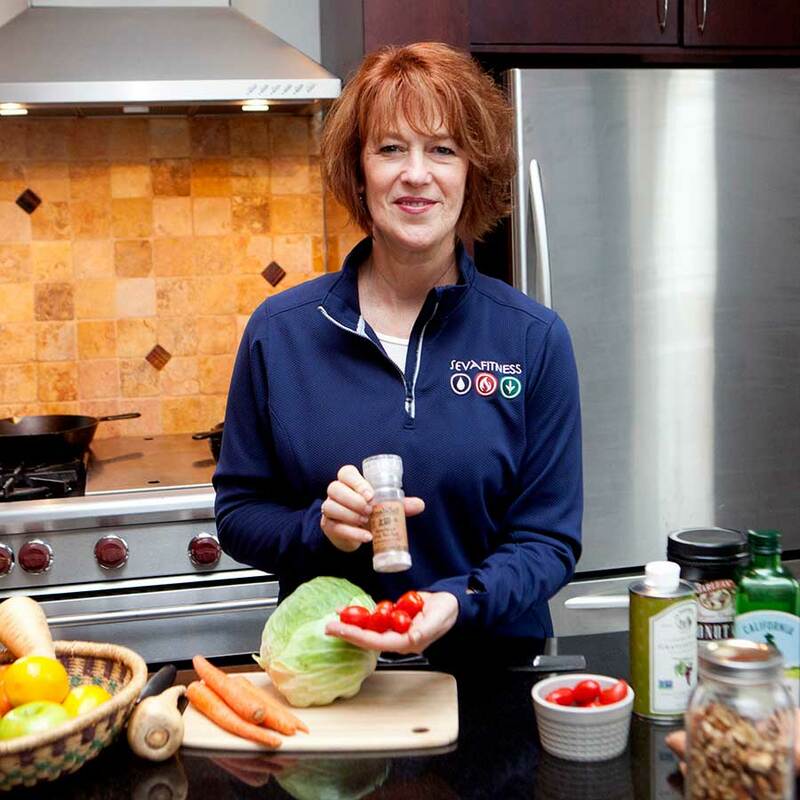 Our Life Nutrition Program focuses on getting your body’s systems to work better. This is a great program for people who may not have high physical activity levels, people working with system imbalances, and for people who are primarily looking for better health and more energy in their daily life. CALL US AT 270.210.7842 TO MAKE AN APPOINTMENTFOR YOUR PRIVATE TRAINING! Please call to make an appointment or learn more about private coaching and nutritional program.